Updated The rig is up. 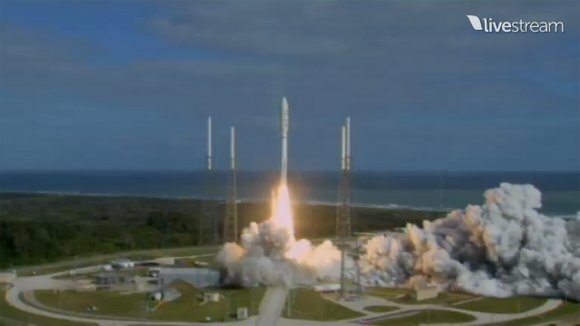 NASA's Mars Science Laboratory (MSL) mission launched successfully and precisely on schedule – at 10:02am Eastern time on Saturday morning (3:02pm UTC), but within minutes ran into telemetry problems. The MSL spacecraft, which carries within it NASA's big-as-a-Mini-Cooper, nuclear-powered, experiment-stuffed Curiosity rover, was lifted into orbit aboard a United Launch Alliance Evolved Expendable Launch Vehicle (EELV) Atlas V 541, sent skyward from Launch Complex 41 at the Cape Canaveral Air Force Station, near NASA's Kennedy Space Center. The MSL escaped from Florida thanks to a liquid-fueled Atlas V launch vehicle that's 12.5 feet in diameter and 106.5 feet in length, and powered by a six-ton Russian-built RD-180 two-chamber engine that produces 860,200 pounds of thrust at sea level. 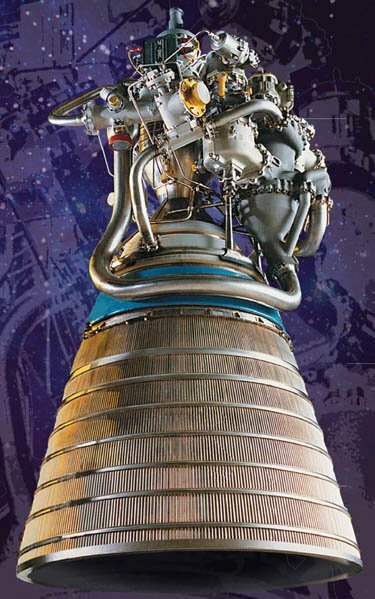 The Atlas booster was assisted in its heavy lifting by four solid rocket boosters manufactured by Aerojet in Sacramento, California, each about 5 feet in diameter and 67 feet long, which were jettisoned after their 92-second burn. The upper stage of the launch vehicle, which brought the total vehicle height to about 197 feets, was encased in a two-piece fairing 5 meters in diameter. 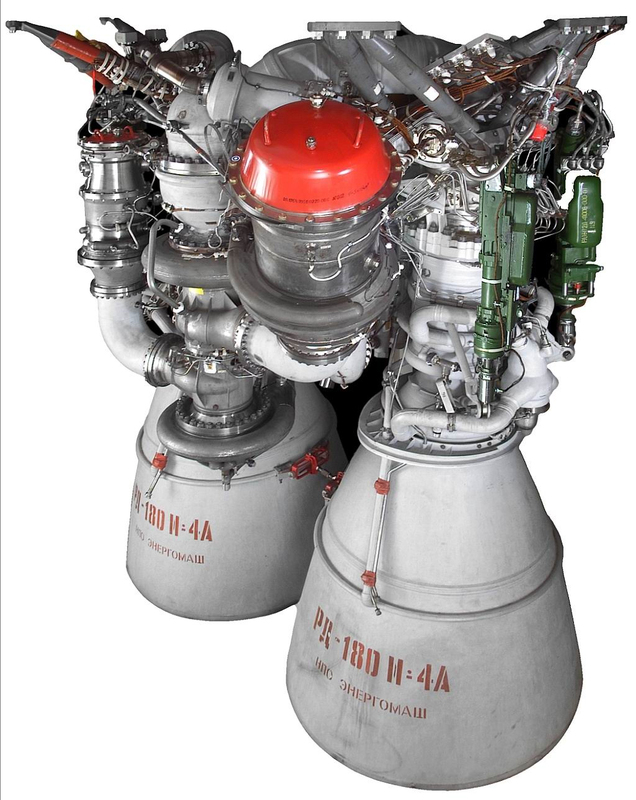 This aluminum-honeycomb and graphite-epoxy structure contained both the Centaur second stage – powered by a svelte 370-pound Pratt and Whitney Rocketdyne RL10A-4-2 engine – and the MSL spacecraft. As scheduled, the fairing split open and exposed the Centaur stage and the MSL spacecraft at about three and one half minutes into the flight. The Atlas booster shut down at exactly four minutes, 21.5 seconds into the flight, with the two stages separating six seconds later. The Centaur's engine, which produces 22,300 lb of thrust, fired up about 10 seconds later, then burned for seven minutes, shutting off exactly on time to place the MSL – and itself – in a "parking" orbit where it went into a 19-minute coast phase before a second 8-minute burn sent it into what NASA calls a "planetary trajectory". That trajectory places the MSL on its way to Mars after separating from the Centaur booster 44 minutes into the flight – a moment that prompted applause from the space boffins assembled in the Kennedy Space Center. All was not smooth, however. During the coast phase there were repeated brief – and disconcerting – data losses from the launch vehicle. The data losses continued to crop up during the coast phase, though NASA provided no details on their cause until 34 minutes into the flight, at which point the NASA commentator said that there appeared to be "a problem within the vehicle." Each time the telemetry was reestablished, however, NASA reported that the data showed all systems to be operating as expected. The 8-minute planetary trajectory burn began during a period of telemetry loss, though telemetry kicked back in soon afterward, showing that the burn levels were as expected. Thirty-six minutes into the flight, however, the NASA announcer said that "We are now seeing nice, clean telemetry data." But with the spent Centaur booster now on its way to orbit the sun, and a healthy MSL spacecraft on its way to Mars, launch-vehicle telemetry is not a worry – NASA confirmed good contact with the MSL spacecraft, now on its own, 53 minutes into the flight. When the MSL spacecraft's skycrane deposits the Curiosity rover at Mars' Gale crater next August, its primary mission will be to search out not life itself, but instead conditions conducive to life – at least organic life as we know it. The Reg has written extensively about Curiosity and its goals and challenges. You can read a thorough mission overview here, learn more about the rover's plutonium power pack – and why is may be the last of its kind – here, about its organic-compound-seeking Sample Analysis at Mars (SAM) experiment here, and meet the 12-year-old who named it here. This story was first posted immediately after the MSL's launch, then updated after the Centaur stage's second burn and the MSL spacecraft's separation, beginning its trip to Mars. You'll notice that we made it all the way through this report without once mentioning Russia's recently failed Phobos-Grunt Mars mission. Mom and Dad taught us that to gloat was not only unseemly, but also that it could bring bad luck – and the MSL needs plenty of the good variety before Curiosity can begin wheeling its merry way around the Gale crater.